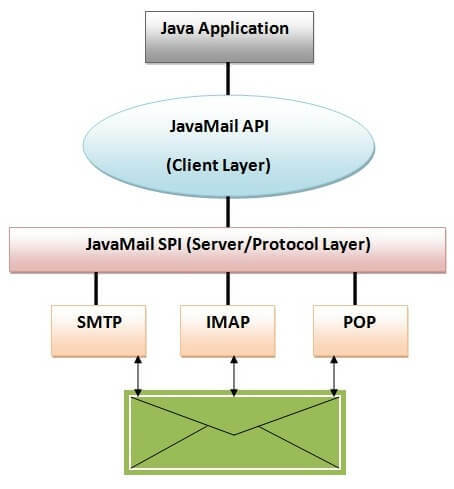 How to send and receive email using JavaMail API ? How to send email through gmail server ? How to send and receive email with attachment ? How to send email with html content including images? How to forward and delete the email ?